Kendra Wilkinson cries over Hank Baskett: "I did everything I could. It wasn't good enough... 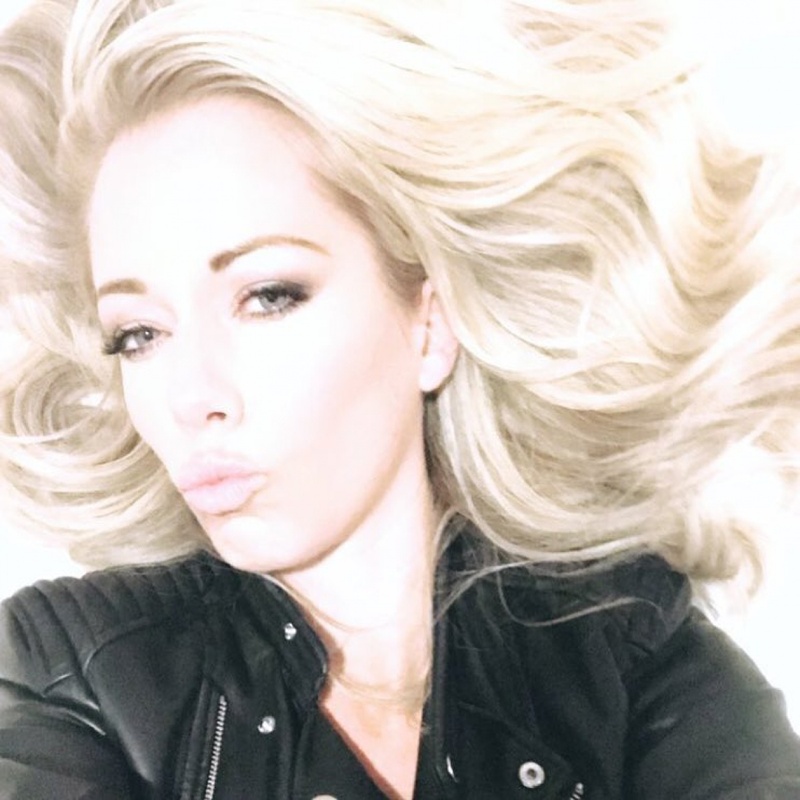 It's just not meant to be"
Kendra Wilkinson says it's "just not meant to be" with husband Hank Baskett. The 32-year-old "Kendra on Top" star broke down in a series of videos Monday on Instagram Stories following reports she and Baskett are headed for divorce. "10 years. I did everything I could. It wasn't good enough," Wilkinson said in one clip. "I will always love him and my heart will always remain open for him." "I believed him forever, really did. Guess it's just not meant to be," she mused. "I'm so scared, but I have to get strong for my kids. I will." "Thank you to all my friends and family for supporting me at the moment," the star added. "Every little ounce of love helps. Thank you." Wilkinson had alluded to the split in a tweet Monday morning. "Today will be the saddest, scariest day of my life. Today i will have to be the strongest I've ever been. Today, my rebirth begins," she wrote. Wilkinson, who shares 8-year-old son Hank Baskett IV and 3-year-old daughter Alijah with Baskett, confirmed in February that she was having "marital problems" with the 35-year-old former NFL player. She said in a tweet Thursday that she "will always love" Baskett. "I will always love Hank. Always," the star wrote after a fan asked if she's happy with Baskett. People reported in March that Wilkinson was preparing to separate from Baskett after more than eight years of marriage.